Rubin is the short guy with the big voice! He doubles as the Announcer and the Warm-up guy for the #1 game show in the country, Family Feud. He started his career having the Slime of his life as a child actor for Nickelodeon Studios and later became a show host for their live shows. As his career progressed, he soon became the life of the party MC’ing and DJ’ing shows for Walt Disney World, Universal Studios, Nickelodeon Recreation and many more. 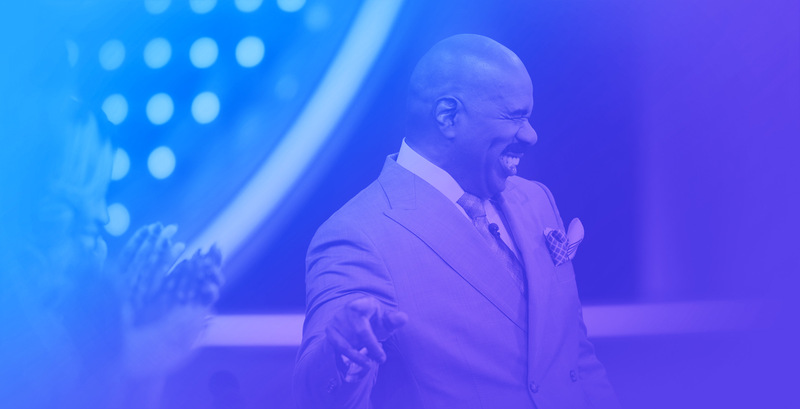 As the “Warm-Up Guy” for Family Feud, Rubin gets the crowd pumped and ready for the comedic styling of Steve Harvey. 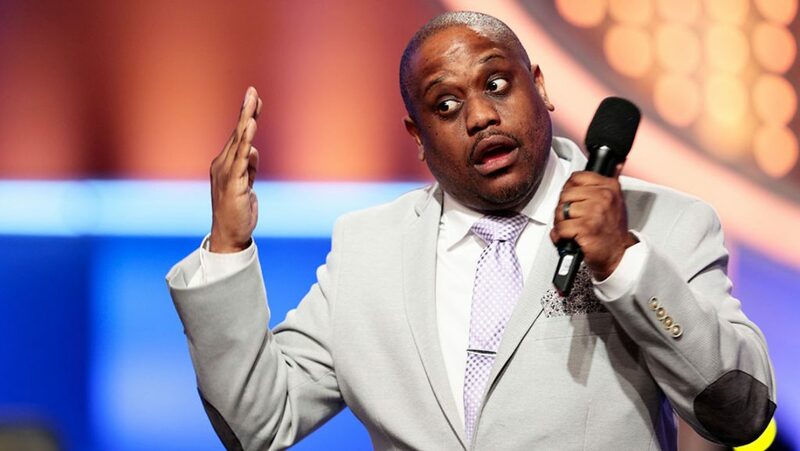 In addition, he can also be seen entertaining the crowds as the Warm-Up Talent for such shows as The Bachelor, The Bachelorette, Little Big Shots, 500 Questions, Steve Harvey’s Funderdome, Showtime at the Apollo, The Steve Harvey Show, as well as the upcoming Steve Harvey talk show, newly entitled Steve.